Anambra Election: My security details have been withdrawn – Obiano – Royal Times of Nigeria. Anambra state governor, Willie Obiano has said his security details have been withdrawn, a few days to the state’s governorship election, adding he wants his security details returned immediately. 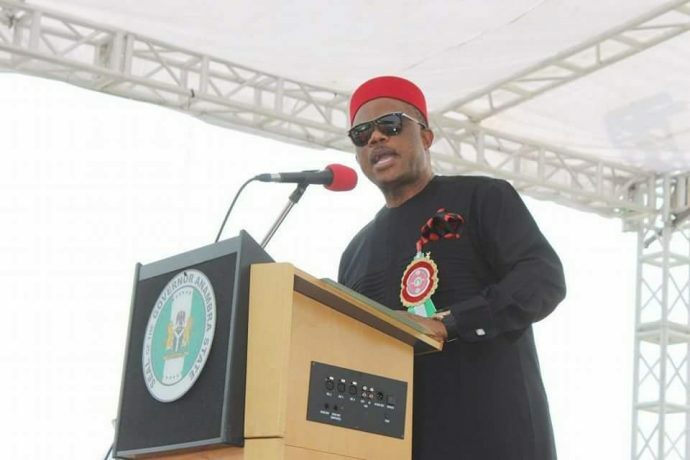 Obiano said this while speaking on Tuesday at an election stakeholders meeting organised by the Independent National Electoral Commission (INEC). The governor said, “I want my security details returned immediately because I am going to start a fight from there,”. “I am the governor of Anambra state and all the paraphernalia of my office must be there.